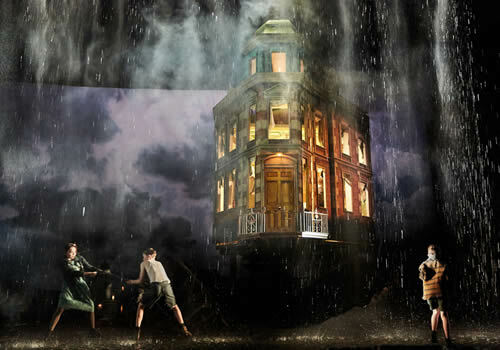 Stephen Daldry’s multi-award winning production of JB Priestley’s An Inspector Calls returns to the West End once more for a limited season at the Playhouse Theatre. Marking the 25th anniversary of Daldry’s first staging at the National Theatre, An Inspector Calls opens in London on November 4th. An Inspector Calls received its first dramatic staging 70 years ago, making this revival particularly significant. Following the mysterious Inspector Goole, Preistley’s play is a social commentary that remains startlingly relevant to this day. As Goole arrives at the Birling family home, a peaceful dinner party is interrupted as Goole steadily begins to investigate the suspicious death of a young woman. Soon, his revelations cause both the guests and the audience to question their own consciences, with shocking consequences. Clive Francis (The Missing) stars as Mr Birling, alongside Liam Brennan (Diary of a Madman) as Inspector Goole and Barbara Marten as Mrs Birling. Additional cast members include Matthew Douglas as Gerald Croft, Carmela Corbett as Sheila Birling, Hamish Riddle as Eric Birling and Diana Payne-Myers as Edna. 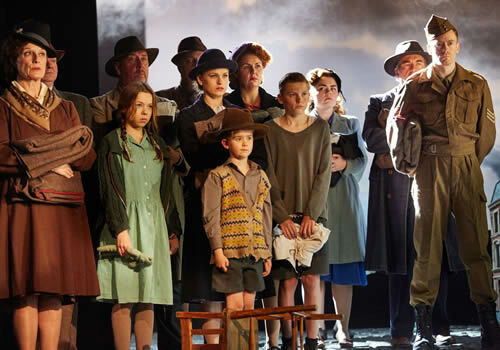 Directed by Stephen Daldry (Billy Elliot, The Audience), An Inspector Calls is the winner of multiple Olivier Awards, including Best Revival, as well as Critic’s Circle Awards, for which Daldry received the accolade for Best Director. 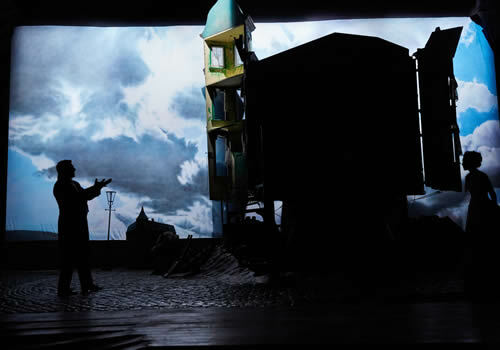 Ian MacNeil’s ground-breaking set design also earned Best Design. 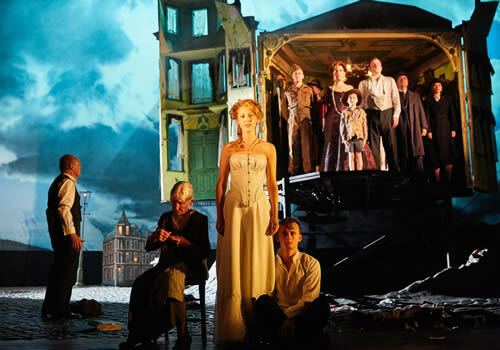 After running at the Novello Theatre for an impressive 8 years, An Inspector Calls returns to the West End’s Playhouse Theatre for a strictly limited season. A chillingly pertinent play that will have you examining your own decisions, don’t miss out on this revival, opening on November 4th 2016. An Inspector Calls is not suitable for young children, due to mild adult themes.